Grab your umbrellas - it's going to be a rainy week. 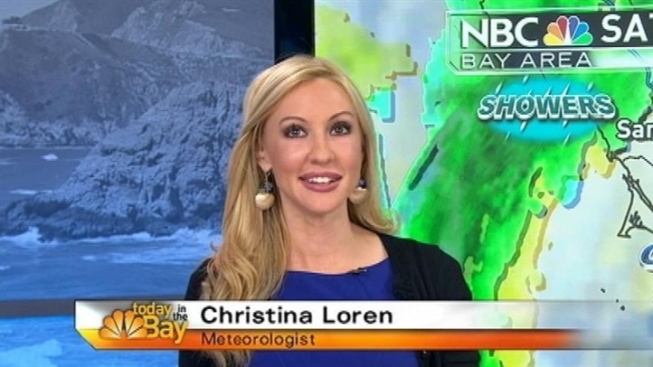 The first storms of the fall season are forecast to bring more rain than sun for the next few days with heavy rain possible for Wednesday and into Thursday, according to NBC Bay Area meteorologist Christina Loren. Loren says two fronts are stacked up off the coast. The first will hit Monday and move north to south. Tuesday will be a break and then a more powerful system will hit Wednesday.The rain is supposed to come down hard and fast which will make street flooding a possibility pretty much anywhere in the Bay Area that has clogged storm drains. The storm could bring record rain and wind to the Bay Area and snow to the Sierra. There is already Winter Storm Watch in place for Tahoe so grab those chains if you are headed up I-80. Tahoe can expect several inches of slushy snow making driving conditions a mess.